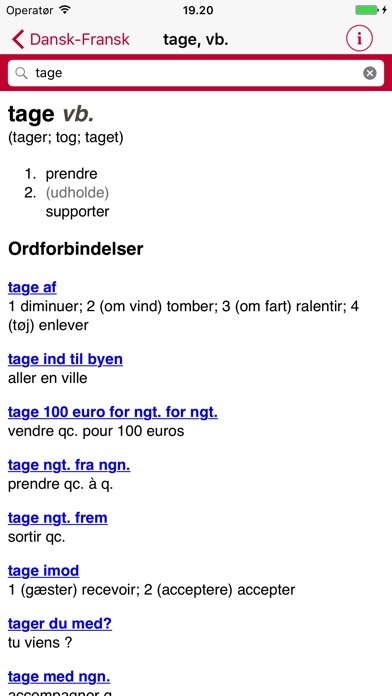 Gyldendal's French Danish Dictionary – Mini The dictionary is the smallest of Gyldendal's iOS dictionaries. 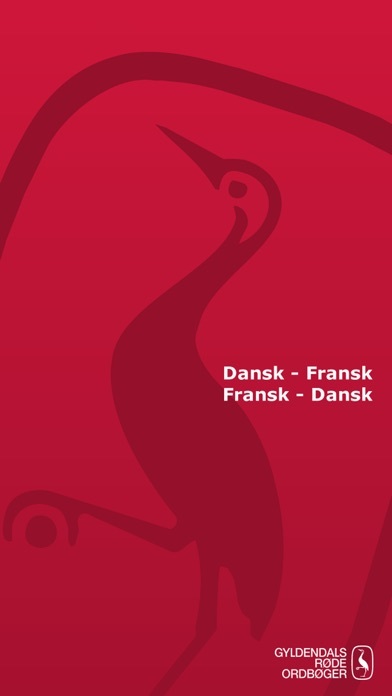 It contains translations of more than 40,000 of the most frequently used Danish and French words and phrases. 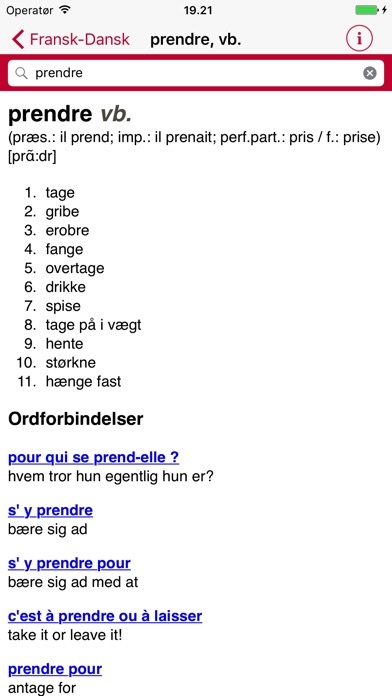 The dictionary performs searches promptly, and the word you type emerges on a list as you gradually write the letters. 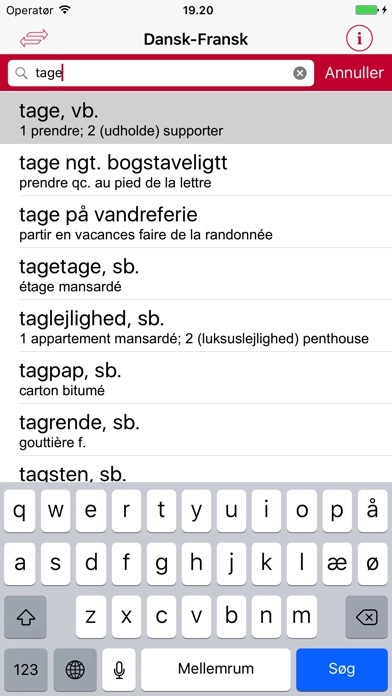 When the word you are searching for appears in the word list, you can immediately see the translation. If the word has several senses, or you would like to see more details about it, you can touch the word and see all the details - e.g. 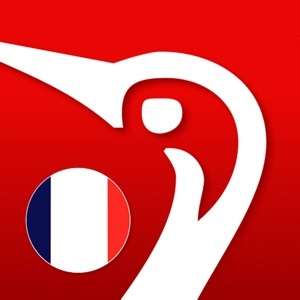 other possible translations, phrases and text examples, inflected forms etc. 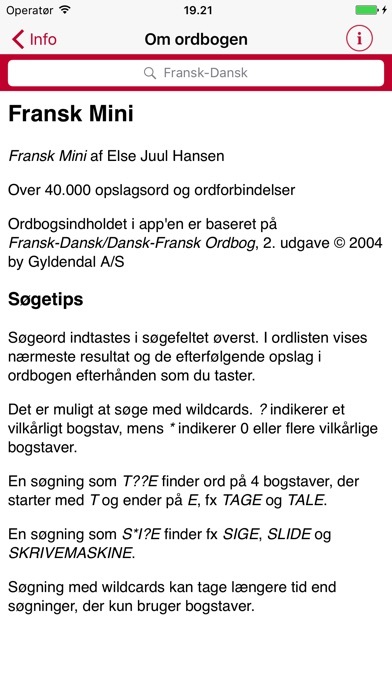 Also see the screen dumps, which show examples of the many different types of information you get in the dictionaries.